AC3 has completed the integration process of Bulletproof, completing a five month transition project following the provider’s $24.7 million acquisition of the cloud specialists. The project spanned five core elements, covering go-to-market strategy; brand architecture strategy; customer value proposition; employee value proposition and organisational redesign. As a result, the Bulletproof name has been officially retired, incorporated into the wider AC3 business across both Australia and New Zealand markets. “We’re pleased to announce that AC3 and Bulletproof are officially coming together as one business and will be moving forward under the AC3 brand,” said Simon Xistouris, CEO of AC3, when speaking to ARN. Since making the change, Xistouris said the rebrand has already been communicated to staff, customers and vendor partners. “We have redeveloped our go-to-market strategy and brand story to reflect the integration of the businesses, and combined, we are the leader in secure multi-cloud solutions,” Xistouris added. 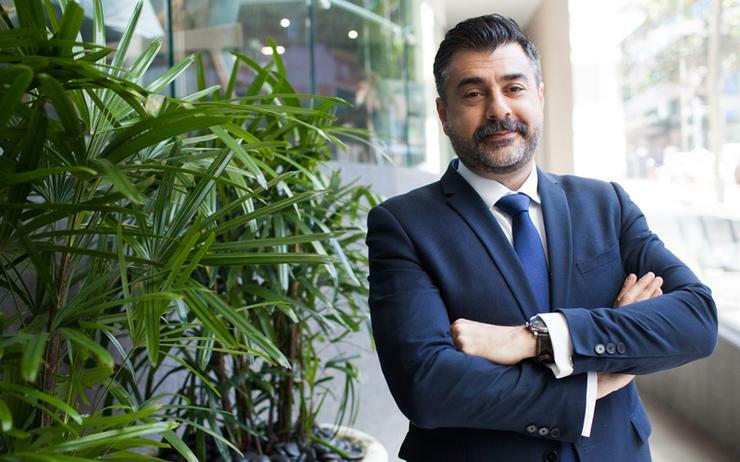 Xistouris said the combined business is also “midway” through work to select new premises in Sydney, with plans to “move everyone into one office” to facilitate the integration process. Furthermore, the technology provider also ran specific feedback sessions with four key vendors during the integration, including Amazon Web Services, Microsoft, Hewlett Packard Enterprise and VMware. “We have completely rebuilt what the AC3 brand stands for to reflect the values of both organisations as we come together as one,” Xistouris added.